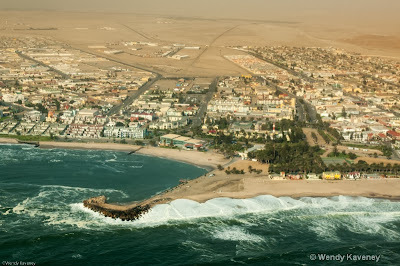 ﻿﻿The next stop on our 2014 Namibia Photo Tour will be the city of Swakopmund. During the time you will spend here, you will be free to explore Swakopmund and all it has to offer on your own. We will be spending two nights at the The Schweizerhaus Hotel. The hotel is conveniently located within walking distance of the main part of town, and houses Café Anton, a quaint café/bakery where you will have your morning coffee and breakfast, and can also choose to purchase wonderful baked goods for later! Swakopmund is situated on the coast of Namibia, and is surrounded by the oldest desert in the world: the Namib. Founded in 1892, Swakopmund is the country's biggest coastal town and is a holiday destination for many Namibians. There is a strong German architectural influence in the town and the quaint streets and store fronts seem to be stuck in time. You might opt for a tour of nearby Walvis Bay or The Walvis Bay Bird Paradise. One can also take to the water for a seal and dolphin tour. 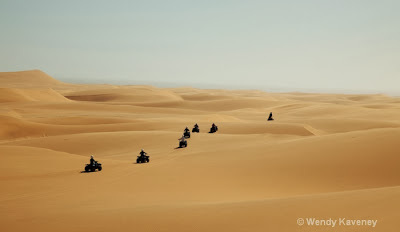 Swakopmund has become the country's leading adrenaline destination, with a wide range of activities to suit all ages. 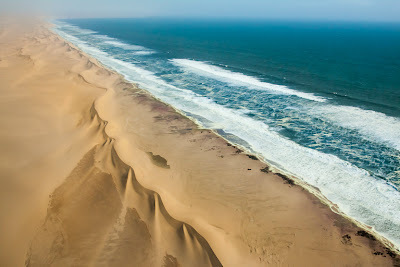 You can choose to see the Namib desert and Skeleton coast by helicopter, plane, or air balloon! Or you can choose to see the desert from the ground by sand boarding, quad-biking or by taking a tour of the desert. I highly recommend Tommy's Tours and Safaris. Tommy Collard is a wealth of knowledge and a delight in the way he teaches about the Namib Desert! 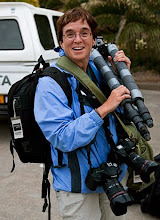 His tour is affordably priced for a half day of fascinating information and learning, as well as for photography. 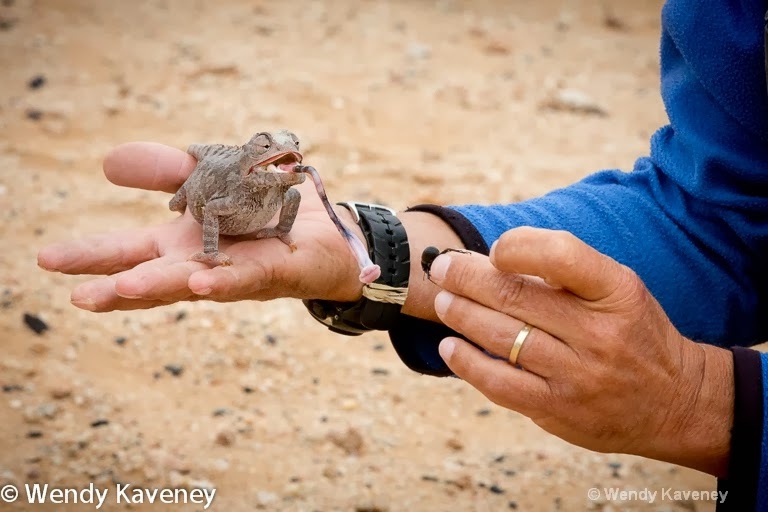 Tommy takes you through the dune belt on the outskirts of Swakopmund sharing the variety of little and hidden creatures (many who are endemic to Namibia) who make the dunes their home. From insects, to reptiles, to birds- you will leave this tour with a greater respect for the desert and the life it supports. A gallery of images made during Tommy's Living Desert Tour can be seen HERE. 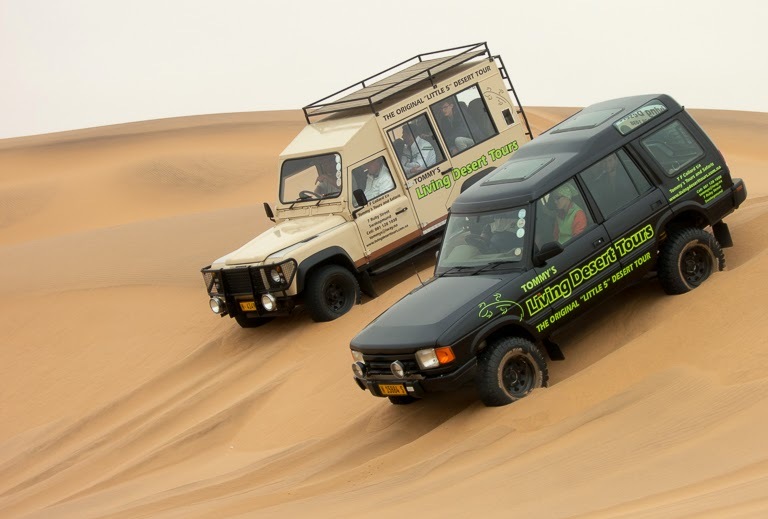 A few fun videos made on the tour and in the Swakopmund dunes can be enjoyed ON THIS PAGE. 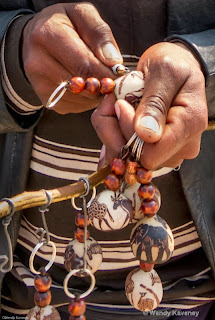 For more information and details regarding our 2014 Namibia Photo Tour, please visit Strabo Tours.